Discovered and Pioneered in 1898. Chiropractic is the largest natural healing art today. 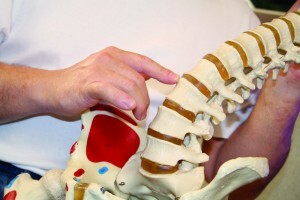 Chiropractic essentially uses “hands-on” techniques to treat dysfunctions of the joints, nerves, and muscles of the body. In particular Chiropractic focuses on diagnosing spinal misalignments and correcting them with a form of manipulation known as the Chiropractic Adjustment. An Adjustment is characterised by it’s fast movement, precise and specific application as well as its versatility in being able to be used on spinal and peripheral joints. 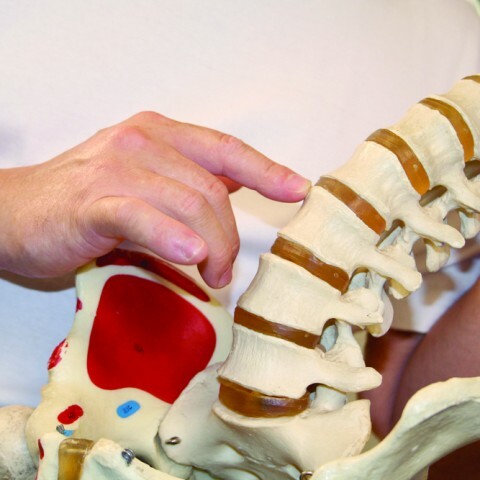 Specific adjustments of the spinal joints are used to correct misalignments and poor movement in the spine that causes irritated spinal nerves, pain, and muscle spasm. The Chiropractic profession has known for a long time now that Major traumas (car, work place or sporting accidents) and Minor traumas (Repetitive movements and postural strain) can cause our joints to shift out of position. These misalignments often create pain and other health problems. The benefits of Chiropractic treatment are widespread and include the following; reduced pain; improved joint function and range of motion; improved muscle function; improved nerve transmission to and from the central nervous system which networks all the tissues and organs of the body, coordinating all functions. Although having excelled in treating musculoskeletal pain, Chiropractic influence on the body’s nervous system and whole body health is the subject of many scientific research projects which are beginning to show some remarkable insights. This is where more and more people are turning to Chiropractic treatment, especially when they have conditions which are unresponsive to drugs or they are unable to use certain drugs due to another pre-existing condition. Therefore it is common for people who have chronic pain due to a degenerative joint condition to use regular Chiropractic treatment instead of pain killers or drugs when they have a stomach ulcer or an allergic reaction to Codeine, NSAIDs or penicillin. Many other people seek a proactive health approach and use regular Chiropractic as part of their lifestyle & wellbeing. Chiropractic is a natural form of treatment. Chiropractic treatment is suitable for people of all ages and is tailored to individual needs.